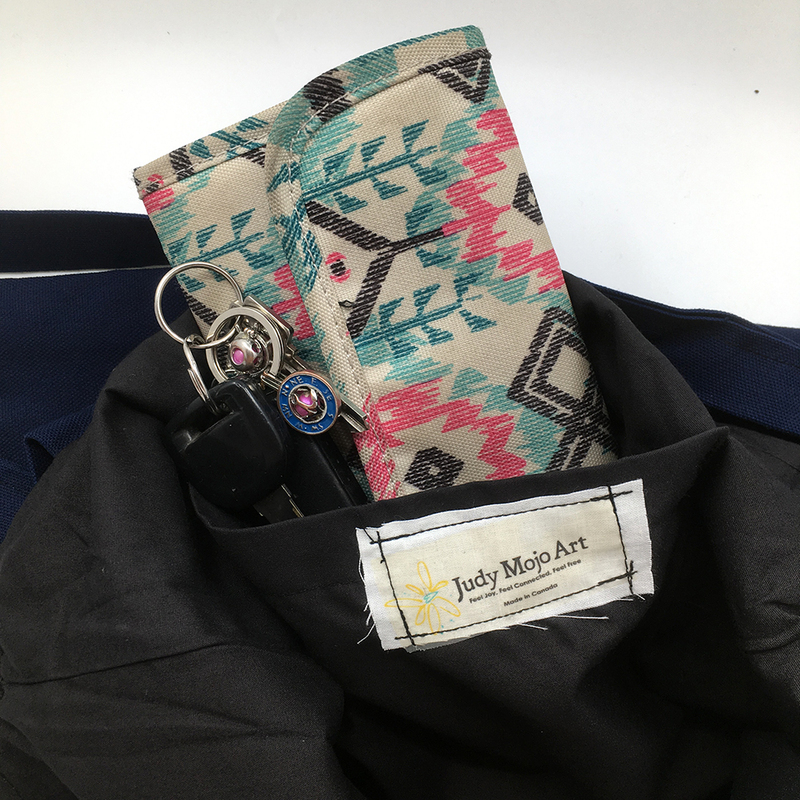 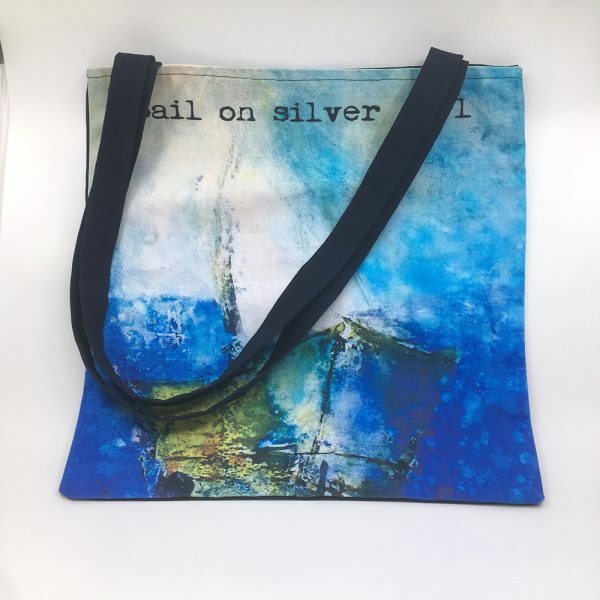 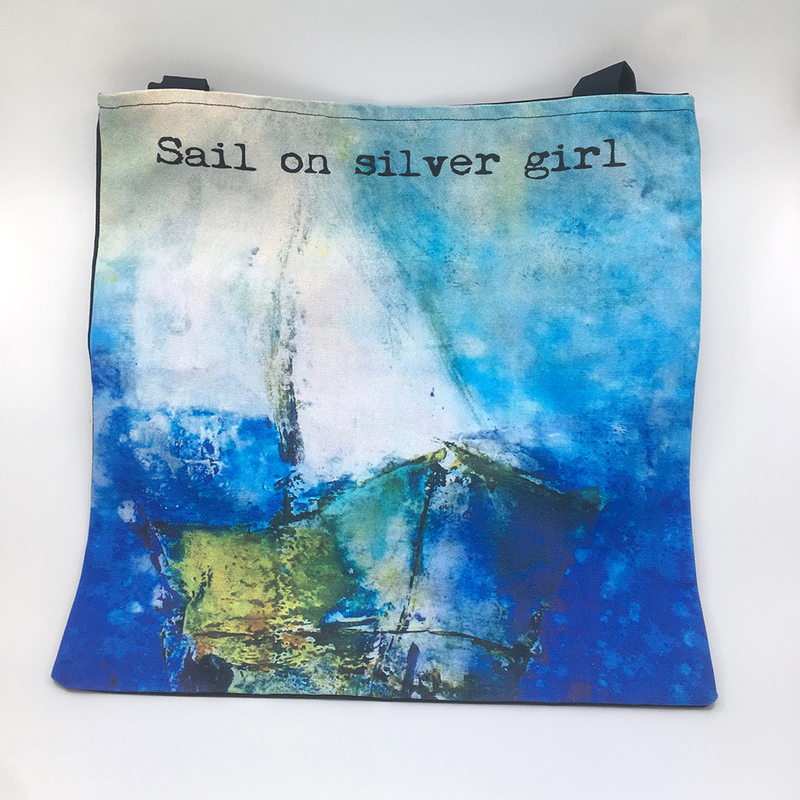 Beautiful sailboat art tote bag perfect as a shopping bag, market bag or beach bag because all your dreams are on their way. 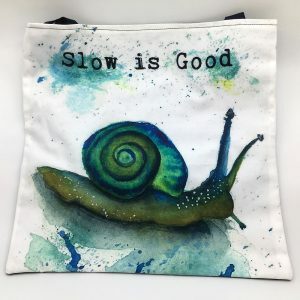 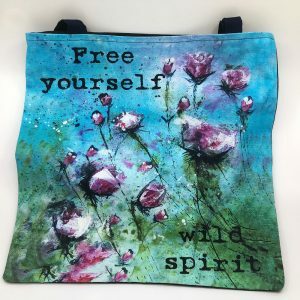 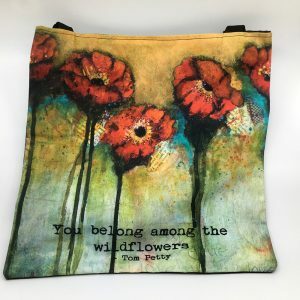 Beautiful sailboat art tote bag features original abstract art with inspirational quote printed onto a 100% heavy cotton canvas 17 x 17″ tote bag, perfect as a shopping bag, market bag or beach bag. 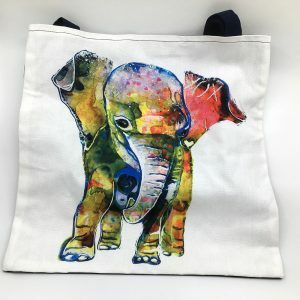 With bright colours of blue, white and green, the fabric is pre-washed, then printed using eco friendly water-based reactive and acid inks that permanently penetrate the fibers making them fade resistant.